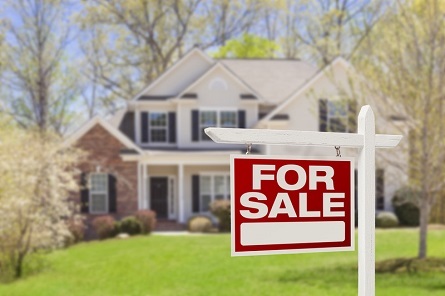 Are you ready to sell or just thinking about it? 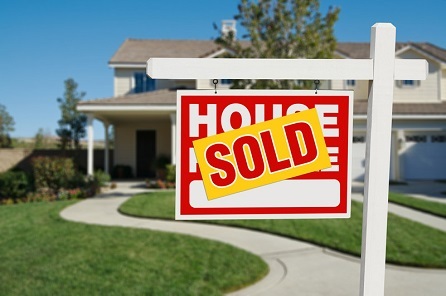 Austin, Texas is currently a SELLERS MARKET! Be prepared to receive more than one offer in a short period of time. Maria understands that this prospect can be bitter sweet and at the same time sudden. So many memories, but time to move on. Regardless the reason, Maria will listen to all of your concerns and guide you through the process. Step 1--Assessment: Maria will come to your home and give you a rough estimate of your home's value based on the condition, location, and market value for the area. Step 2--Pricing: With access to current market values on sales of existing homes in your area, Maria can advise a price that will target immediate interest and traffic. She understands that there is a fine line between pricing a home too high or too low. Maria Solis Realtor® will list your home with Abide Residential, a Texas real estate and brokerage firm located in Austin, TX. 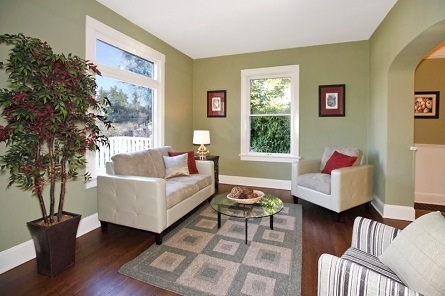 Step 3--Staging: Staging your home is the next step. Taking into consideration whether you will be inhabiting the premises or vacating, Maria will contract a professional designer and photographer to assist in helping present your home at it's maximum potential for beauty and comfort. This will result in the Virtual Tour online that will be available to all buyers in the market. Step 4--Market and Show: Your home is ready to show! Maria will organize an Open House that will be posted on this website and at Abide Residential.Your home and the details will also be available on the MLS (Multiple Listing Service) that will provide access to all realtors and real estate websites in the United States. Abide Residential, a Texas real estate and brokerage firm located in Austin, TX. Step 5--Negotiating the BEST Price: Maria will help identify the right offer for your home and negotiate terms on your behalf keeping you in the loop at all times. Step 6--Contract and Inspections: After you accept an offer by signing a contract, the buyer will arrange for an inspection of the property. Maria will negotiate and communicate with buyers during the inspection. 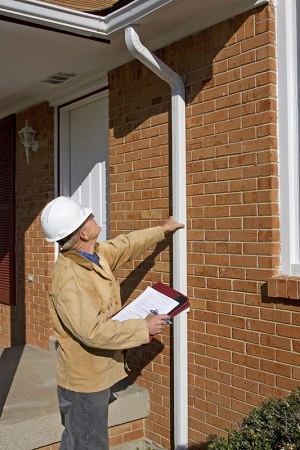 At the end of the inspection, you may request additional work that needs to be done. If this is the case, Maria will enter back into negotiation where amendments or cancellations can happen. Step 7--Arrange for Closing: Once the contract is signed, Maria will coordinate the entities (the buyer and their agent, lending source, and Title Company) and complete all tasks (documentation, notifications, etc.) that need to come together for the final closing. You can be sure she will ensure that nothing goes unnoticed or task left undone. Step 8--Moving: Maria is willing and happy to assist you with the details that go into the process of moving your belongings before the final closing on your home. Step 9--Closing: This is the final step and one that can bring on some anxiety. Maria will be with you at the Title Company to sign all the requisite documents and answer any final questions if needed. Once all parties have signed, the bank will be notified and you will receive the proceeds from the sale of your home!